The UGC National Eligibility Test (NET) admit cards have been released today by the Central Board of Secondary Education. All the candidates who have applied for the UGC NET exam2018 can go to the official website – cbsenet.nic.in – to download their admit card / hall tickets. The UGC NET exam will be conducted on July 8, 2018. The candidates qualify UGC NET 2018 will become eligible for a junior research fellowship or will be considered for the post of assistant professor. 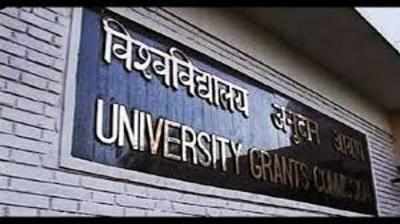 UGC has increased the upper age limit 28 years to 30 years from this year onwards.